I've been making Mayonnaise Biscuits my whole life and absolutely love them. The only thing I do differently is I drop the dough in muffin tins instead of on a baking sheet. 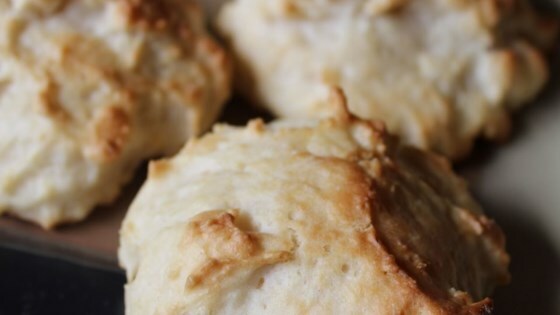 These are the best tasting, fluffiest biscuits I have ever made. Adding the mayonnaise sounded a little strange, but this recipe is a keeper! The family loved them. None left over either!